Home / Shop By Brand / Eibach / Sway Bars / Eibach ANTI-ROLL-KIT Sway Bar Front 1999-2006 Volkswagen Golf IV 4 Cyl. 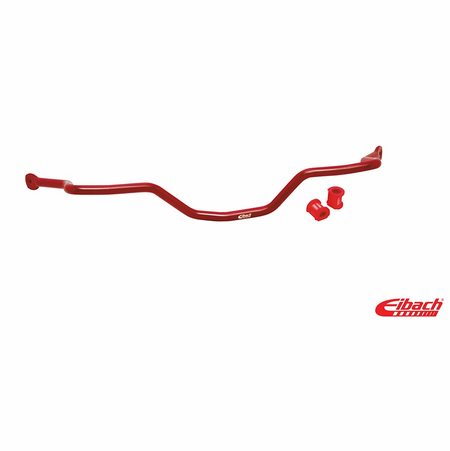 Eibach ANTI-ROLL-KIT Sway Bar Front 1999-2006 Volkswagen Golf IV 4 Cyl. Complete your suspension upgrade with an Eibach ANTI-ROLL-KIT. 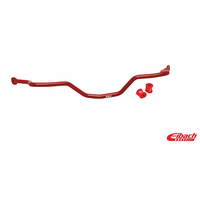 While our PRO-KIT and SPORTLINE spring sets are regarded as the primary suspension enhancement components, the Eibach ANTI-ROLL-KIT allows critical fine-tuning of your car�s handling characteristics. Comments: Front Sway Bar is Solid and Non-Adjustable. 1999 to 2006 Volkswagen Golf IV 4 Cyl.